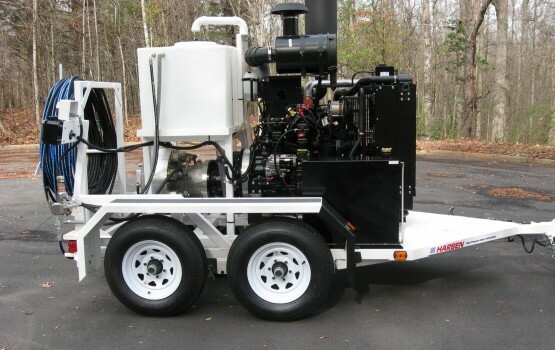 Century jetters are built around Harben’s® ‘Century’ type radial piston diaphragm pump. 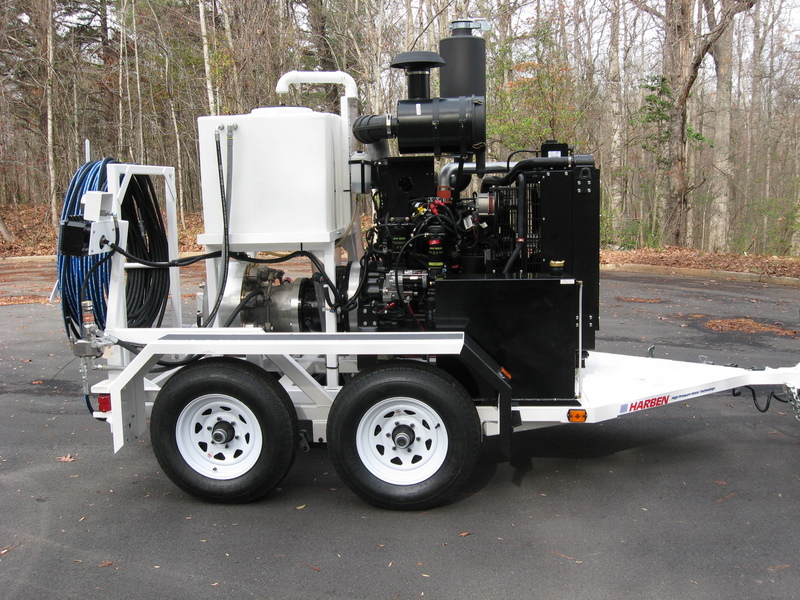 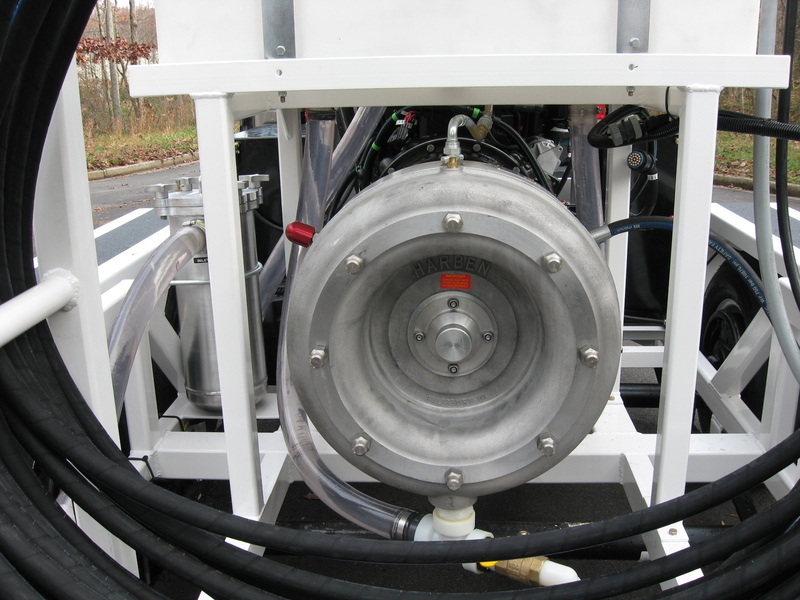 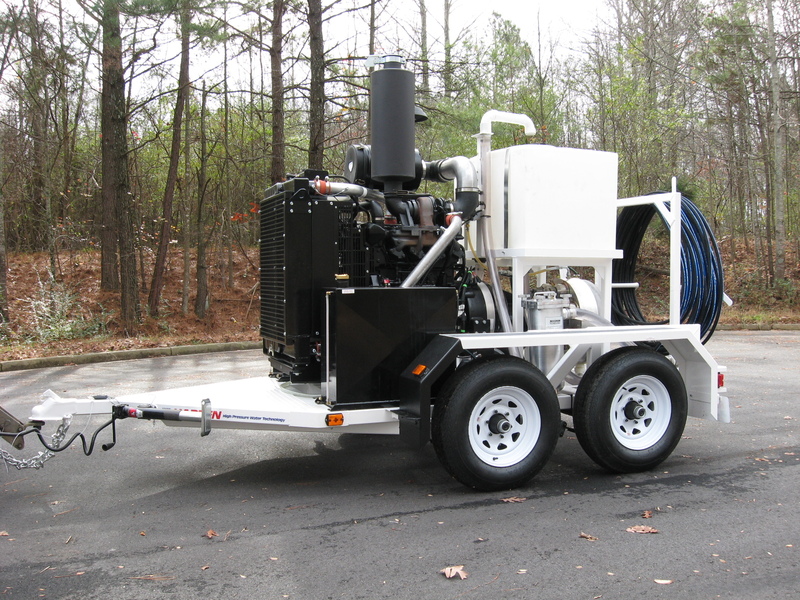 We build these units on trailers, skids, and truck mounts giving you the ability to tackle a wide range of applications from sewer and drain cleaning to high pressure water blasting. 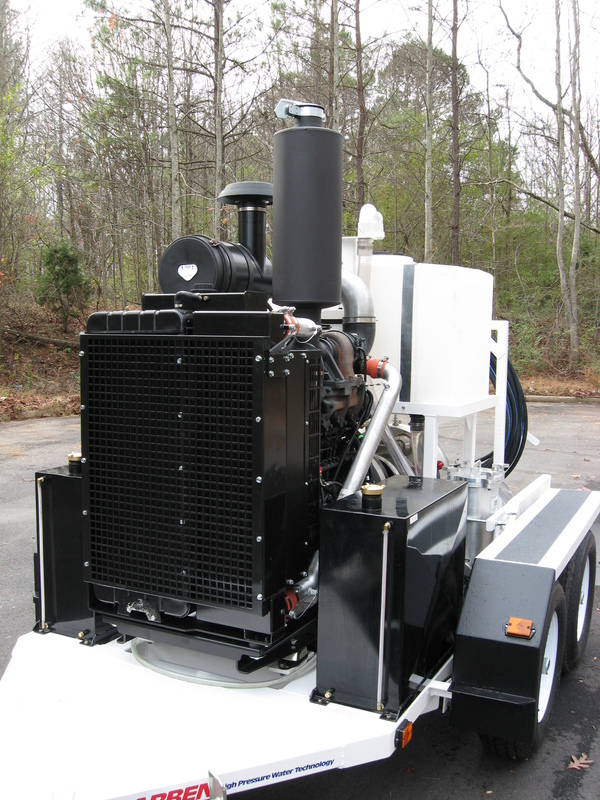 The versatile ‘Century’ pump delivers pressures up to 10,000 psi and flows up to 35 gpm.